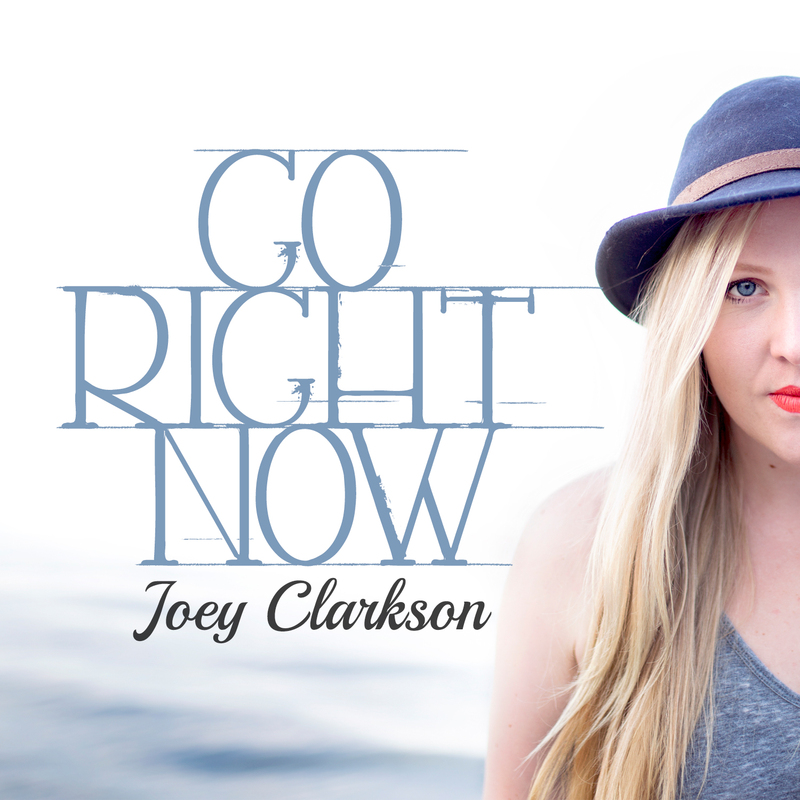 Joey Clarkson is a high energy Country/Pop/Rock artist from the Vancouver Island, Canada. She released her first full length self titled album “Joey” in 2010 after winning a local talent contest; she placed as a regional winner for Canada Music Week and Astral Media’s 2012 National Competition RadioStar with her single “Get Out”. In 2012, Joey completed a 12 day tour of the UK with backing vocalist Breanne Larson. Accompanied by videographer Chad Weber of VI multimedia who documented the 12 day adventure: they met and interviewed several artists from the local music scenes. This footage became a documentary style film which, at the request of the BBC, premiered at the BBC film festival in Norfolk later that fall. In the winter of 2012 Joey was happy to be chosen as the recipient of the Comox Valley Chamber of Commerce Youth Leadership Award and is a 2013 Vancouver Island Music Award Nominee with her single “Johnny the Radio”. 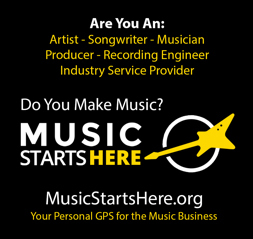 Joey also is happy to be an ArtStarts Artist in the classroom, touring schools sharing her music and philosophy. Joey released her second album “See You, Love You, Behave Yourself!” in 2013.